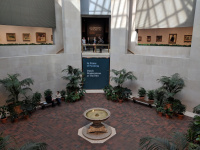 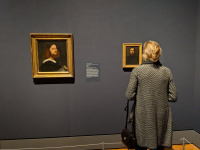 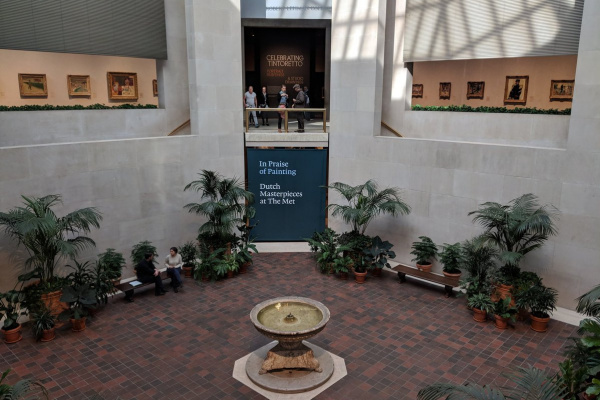 To the 500th anniversary of the birth of the Jacopo Tintoretto Metropolitan Museum of Art presents an exhibition “Tintoretto's celebration: portraiture and studio drawings”. 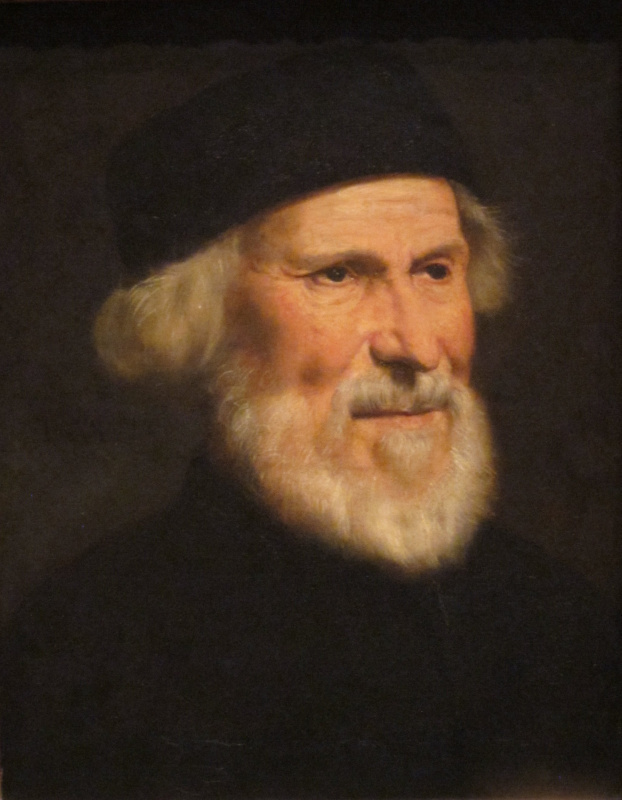 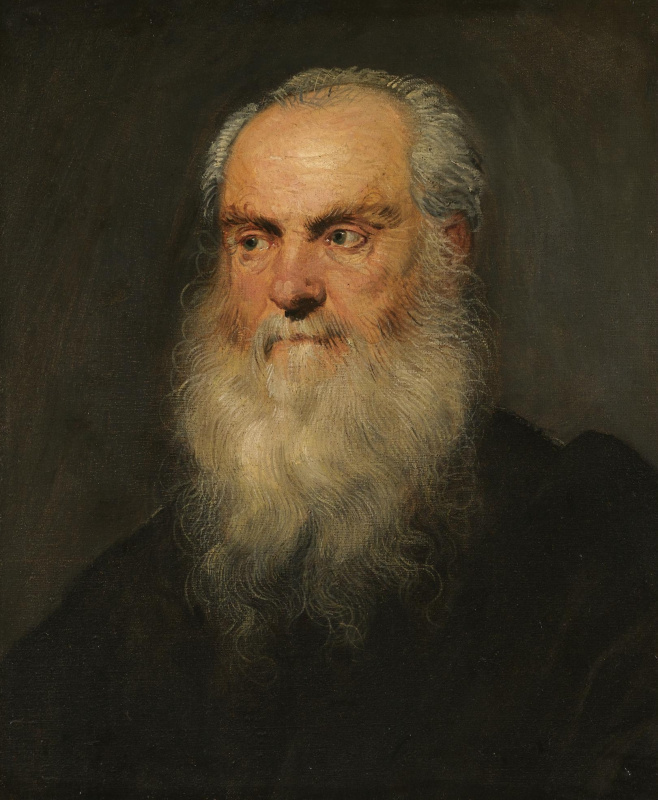 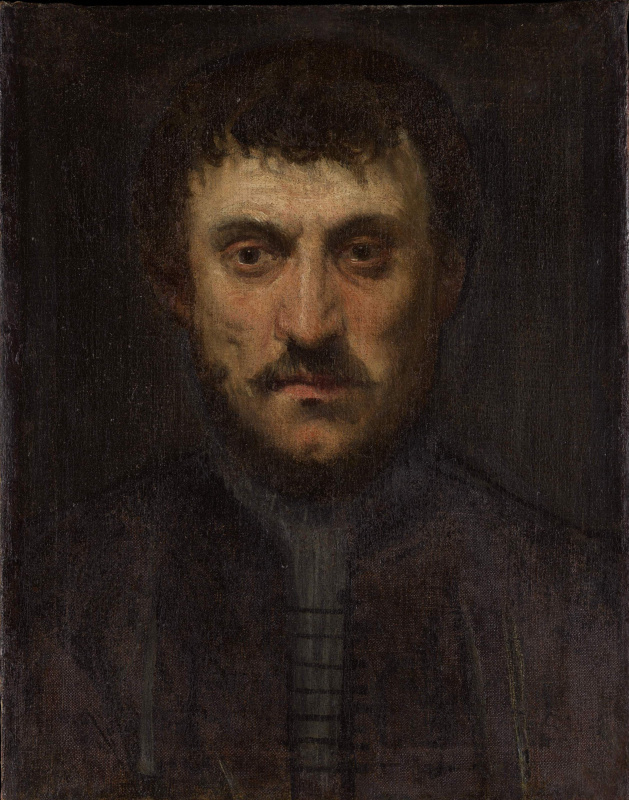 Jacopo Tintoretto (1518–1594) is one of the outstanding Venetian artists of the XVI century, known for his monumental narrative scenes and insightful portraits of patricians and citizens. 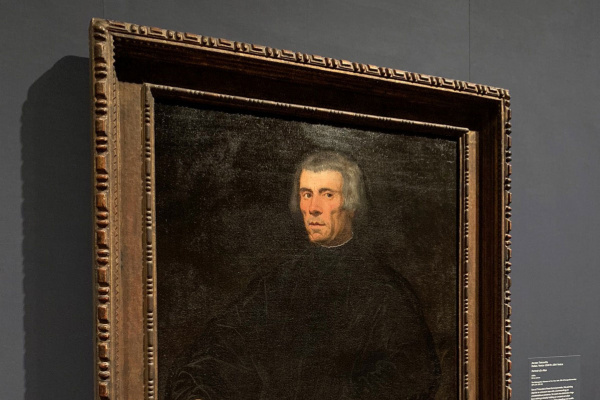 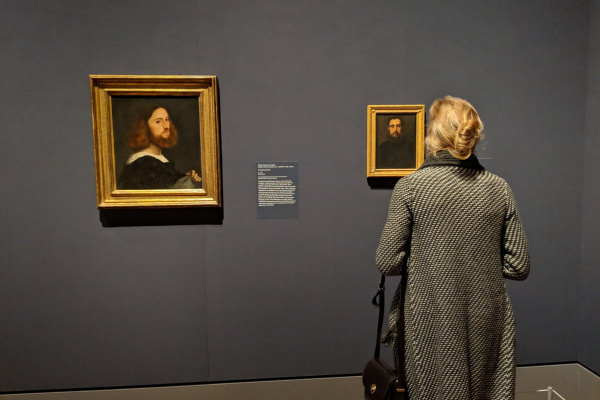 The exhibition explores the innovative and little-studied type of Tintoretto portrait: small, informal portrait heads, characterized by spontaneity, intensive observation and amazing modernity. 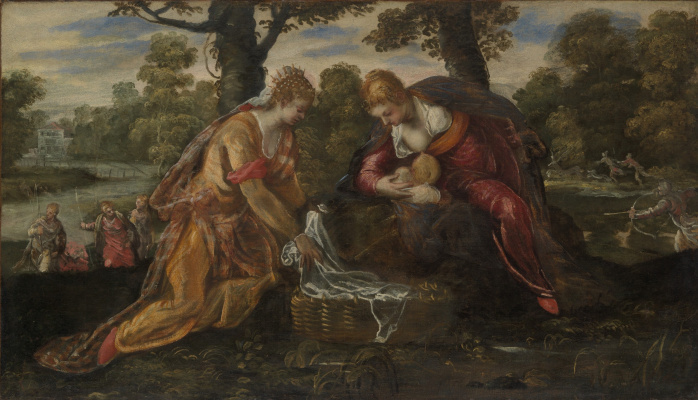 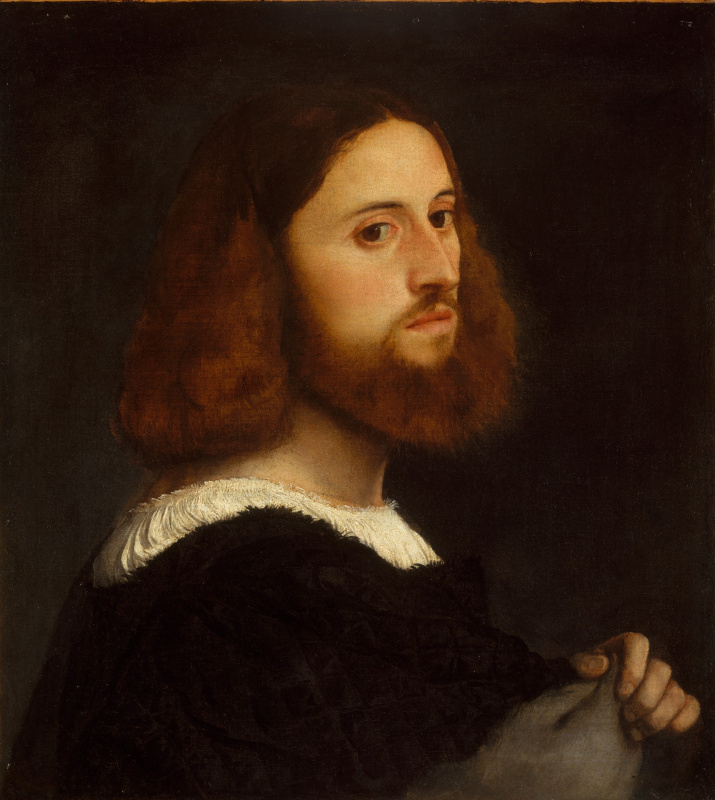 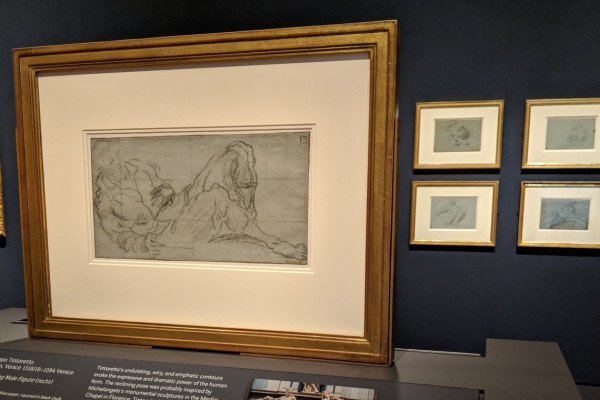 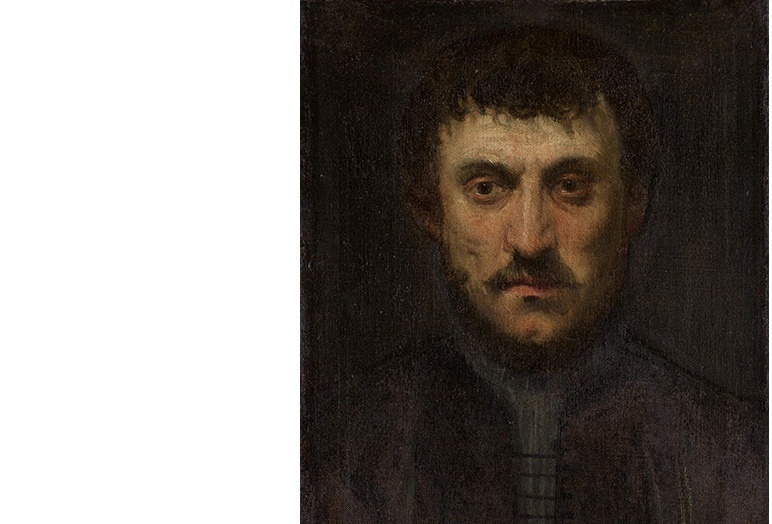 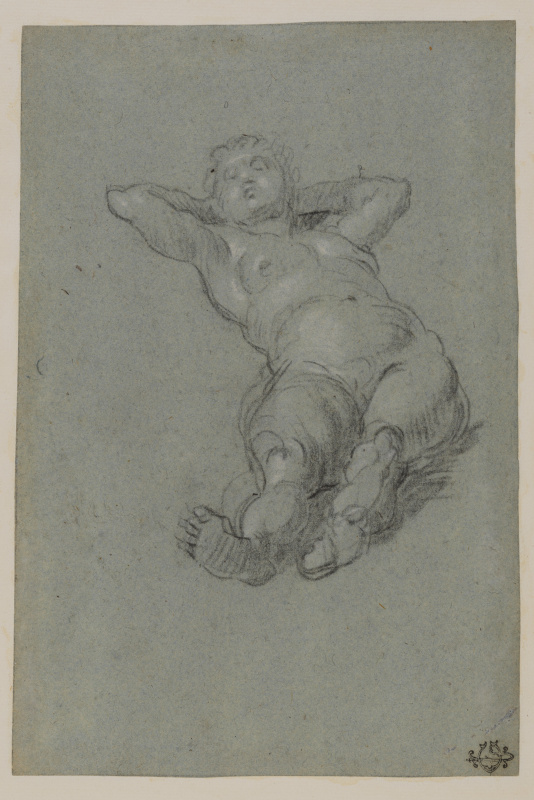 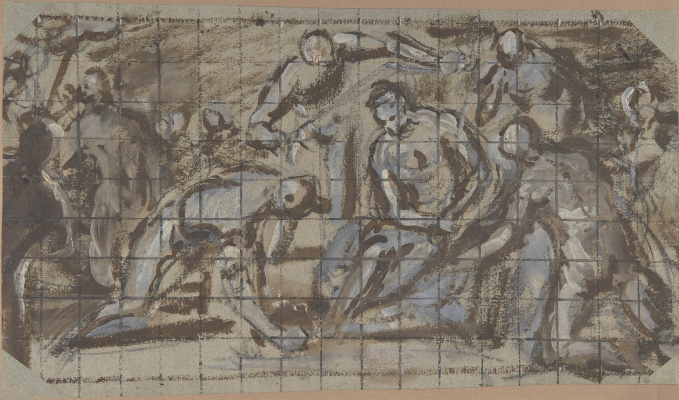 These works capture both the look and the spirit of what is being painted, and are made using the famous prestezza method that Tintoretto developed.